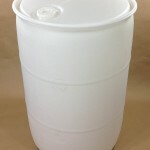 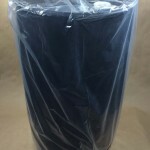 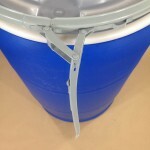 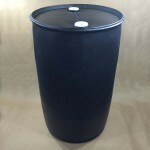 We stock several 55 gallon poly drums choices. 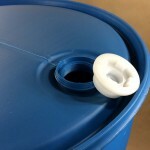 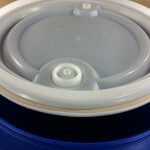 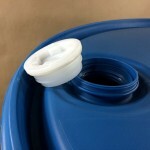 We have an open head blue poly drum with a natural colored cover and a lever locking ring. 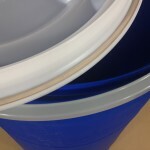 We also have both blue and natural tight head (closed head) poly drums. 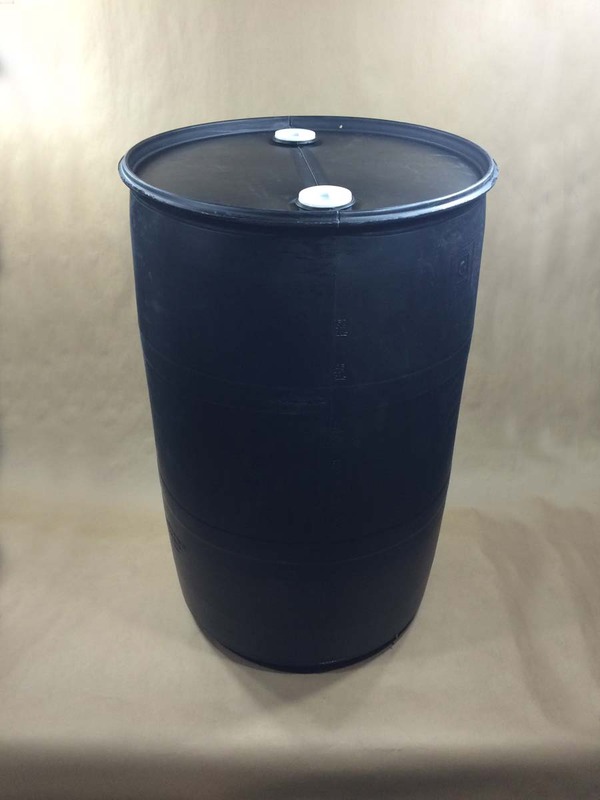 We have a black “electronics clean” poly drum and a steel composite drum with an inner polyethylene container. 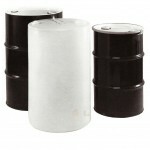 Under the individual drums listed below, you will find a link to articles giving more detail. 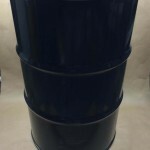 More information on both the blue and the natural poly tight head drums can be found here. 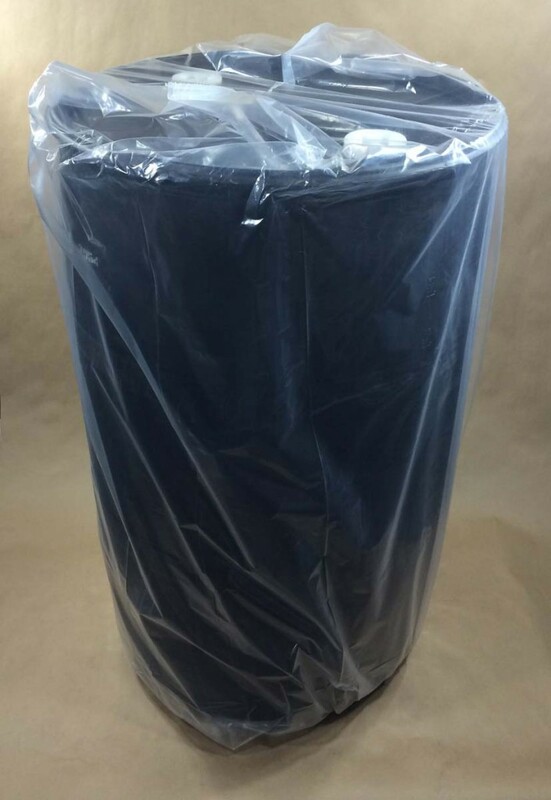 Our 55 gallon poly tight head drum has 5 gallon graduation marks. 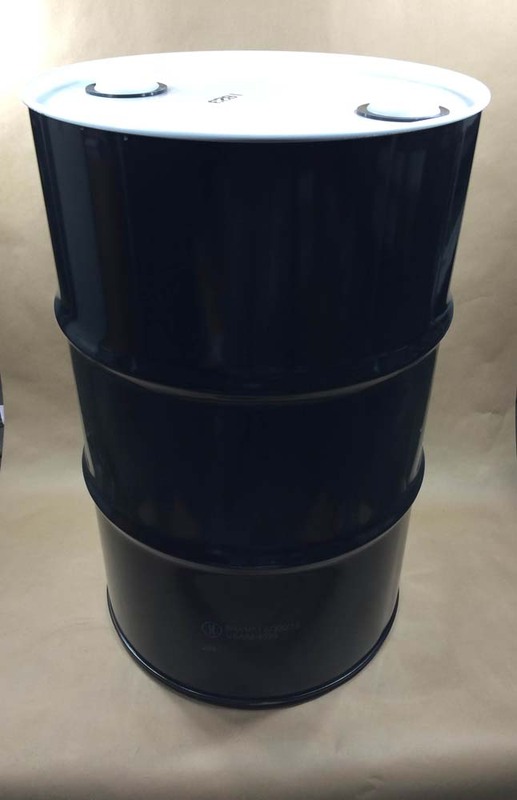 Would you like more details on our electronics clean drum? 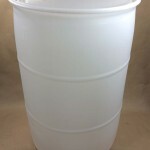 They can be found here. 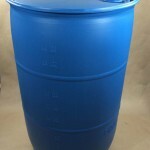 For additional details on our composite drum, please click here.